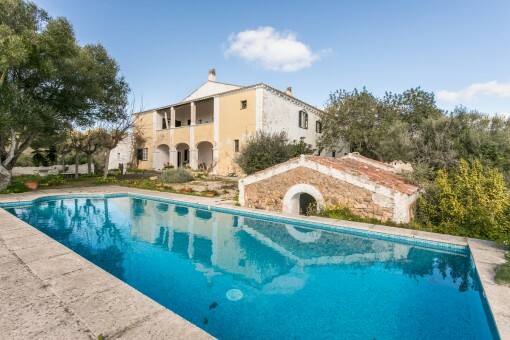 Here our customers write about their experience with Porta Menorquina - on the purchase and sale in Menorca. Your opinion is important to us! 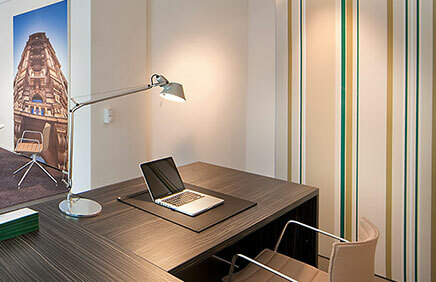 Write to us, and let us know if you were satisfied with our service. We look forward to your feedback. We have had a very good experience with the purchase of our house in Es Mercadal. Our sales agent assisted us very competently. 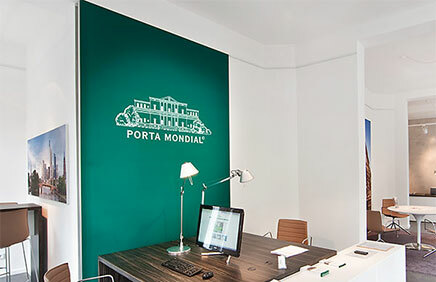 We accidentally became aware of Porta Mondial through an advertisement. Karin Ungricht from Kloten, Switzerland. 5 ★★★★★ Rating for to purchase a house in Es Mercadal. 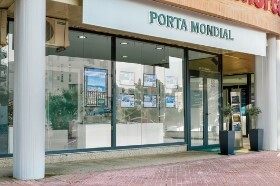 Consulting and sales by the team of Porta Menorquina. Valuation 5.00/5 from 1 testimonies. you are reading: Testimonials: What customers say about Porta Menorquina · Porta Menorquina Rating 5/5 by 1 testimonials.